Do you want Flower Rain on you? 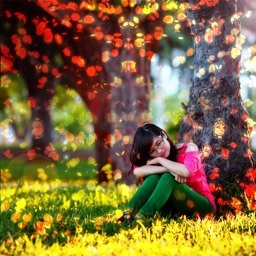 Now, this is possible with Flower Rain Effect Photo Editor app and give awesome effects. 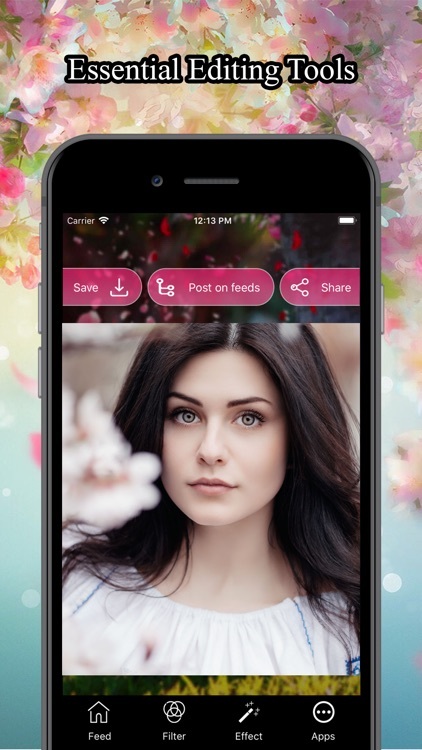 Flower Rain Effect Photo Editor is the best photo editor app for iOS for making Colorful Flower effect with numbers of beautiful flower rain effects. With using this editor, We ensure that you feeling that you are in space. 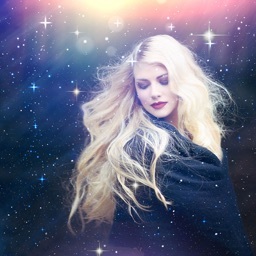 Applying space effects on your photo and make them more beautiful. Flower Rain Effect Photo Editor provides you numbers of effects to update your photo and make your photo more beautiful. You can create your photo like nature welcomes you by flower shower. Modified your photos with some other special effects and give different look to your photo. share photo with your friends on Facebook, Twitter, Instagram, WhatsApp and other social networks. 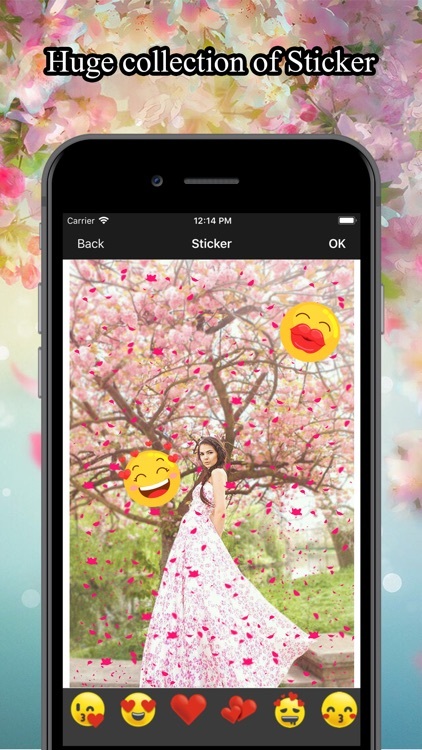 Flower Rain Effect Photo Editor application through you can give different & attractive effect to your photos. 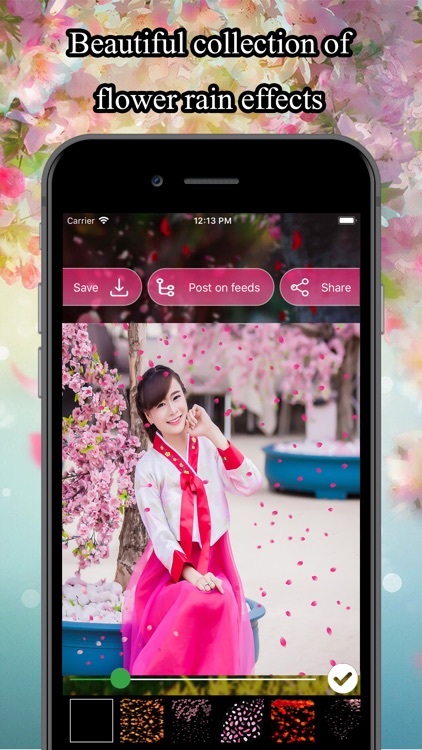 Flower Rain Effects Photo Editor’s feed option can help you to see updated real photos by other user’s using the same app. 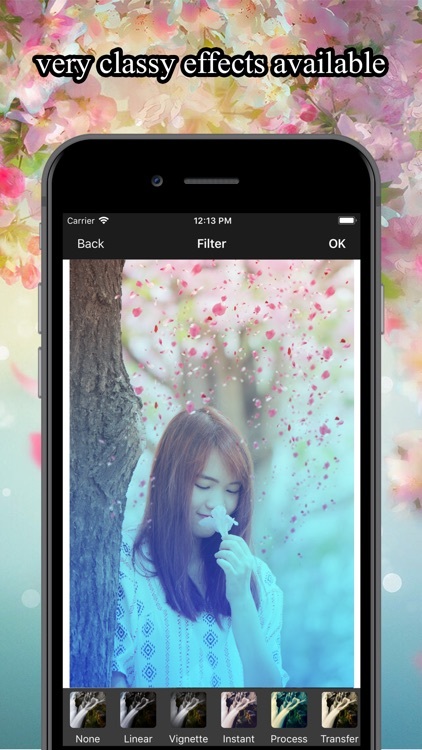 - Simple and clean UI can help a user to use Flower Rain Effects app without more difficulty. A user can apply effects to their photo with few steps. - No professionalism required to give effects to the photo. the system will do it self-automatic. - You can see daily photos which are uploaded by other people on feed. The user can also post there own photo on feed with creative effects. - No Need to pay anytime. you can generate your usage coin by just watching advertisement with your wifi/internet connections. 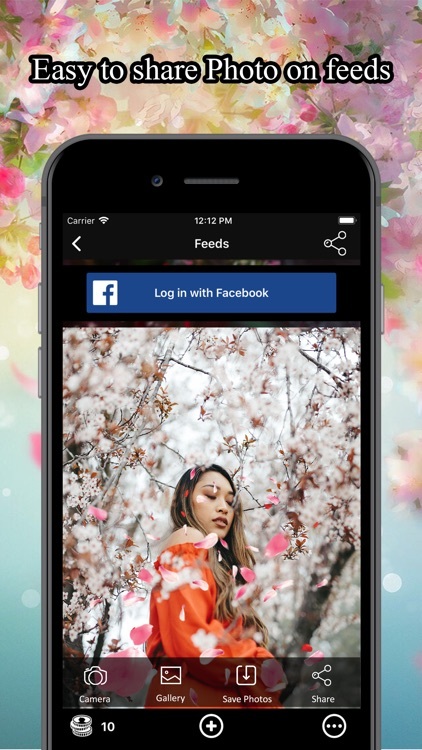 - Apply Effects from app and post on feeds.Simple one-click login required with login with Facebook. - Crop the image using the custom option or select different photo cropping ratio options using this pic editor. - For pic color Use either Touch Color Effects or Color Filters. - Apply effects and filters wherever and whenever you want! - Adjust the pattern, shades, and transparency of the filter effect! - Drag, zoom in, Zoom out space effects on your photos and set that on your photo with your needs. - Overlay multiple color frame options, Apply the color filters on your pics with no effort! 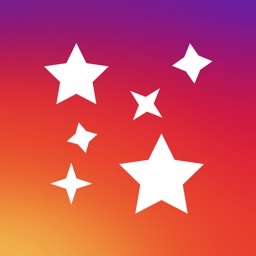 - Share instantly with your friends on Facebook, Twitter, Instagram, WhatsApp and other social networks! - Save photo option to keep all your photo in one folder, which made by this app. Save to the gallery of your iPhone or iPad! If you have any suggestion or query regarding this app. You can mail us on [email protected] with a subject as Flower Rain Effects Photo Editor. Your feedback is important to us.